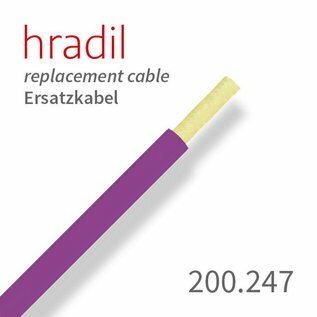 The Hradil push rod improves the bending and sliding properties by up to 30% and can be used for example on the reel H-30/6. 30% more thrust - 30% higher bending ability. 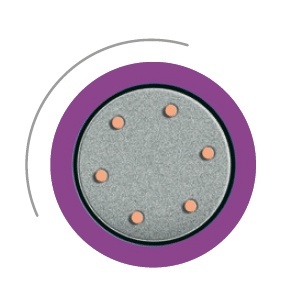 To allow maximum strength and bending ability for our push cable, we use a special basalt fiber in place of the original standard glass fiber material for our push rods. So we are able to increase both, the thrust force and the bending radius, by up to 30%. In this nearly indestructible BFK material with 6 poles of embedded 0.5 mm copper wire, this 6mm push rod will provide an increased protection for the wires to extend the life of the push cable. 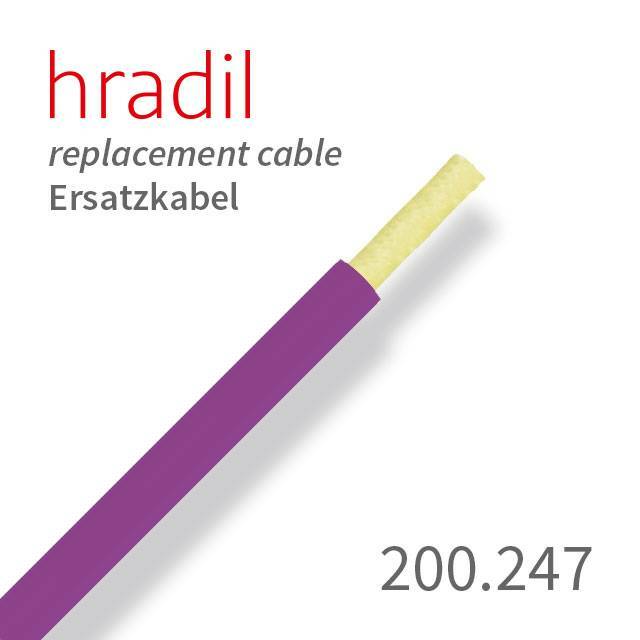 It can be used for example on reels H-30/6 from Kummert.